Shashmaqam is a vibrantly colorful ensemble that performs the highly compelling and centuries-old musical traditions of Central Asia. As the United States’ premier ensemble dedicated to Central Asia’s Bukharan Jewish music and dance traditions, Shashmaqam performs a panorama of classical and folk music from Uzbekistan and Tajikistan. Simultaneously, they perform the liturgical repertoire of Bukharan Jews which instrumentation includes the tar, tanbur, doire, clarinet, davvul, and accordion. 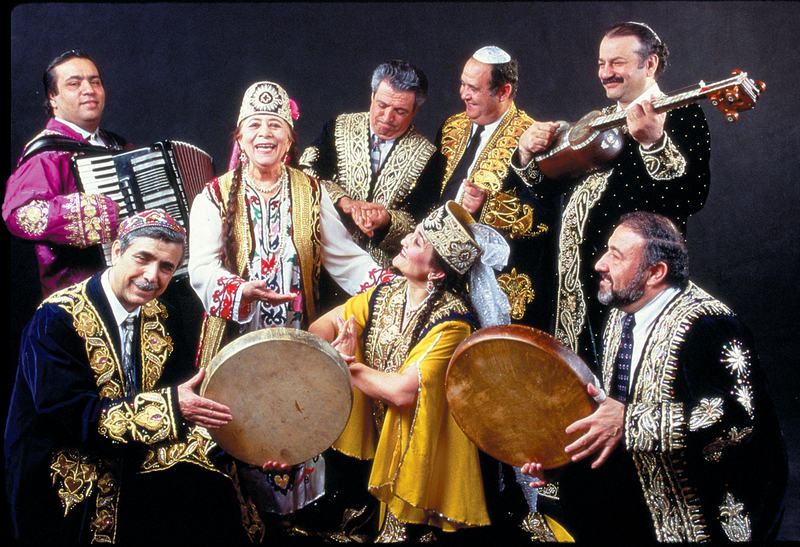 Shashmaqam has performed in numerous concerts and festivals throughout the U.S.
Shashmaqam brings to life the rich and diverse musical traditions of Central Asia, where Jewish and Moslem musicians have long coexisted in a flourishing cultural symbiosis. Shashmaqam’s repertory reflects Central Asia’s ethnic eclecticism: Uzbek, Tajik, Afghan, and Azerbaijani songs and melodies are brought together in a lively program that is at once exotic and accessible to Western listeners. Asian stringed instruments (tar and tanbur) and drums (doire and nagora) mix with European instruments such as accordion and clarinet in music that ranges from virtuoso Central Asian classical pieces to exuberant wedding and ritual songs. The group also features a dancer who symbolically interprets selected numbers with the subtle arm and hand movements characteristic of Tajik and Uzbek women’s dance. Traditional clothing, made from ikat-dyed embroidered striped silk, adds a colorful element to Shashmaqam’s performance. The ensemble’s music represents the Bukharan Jews’ love of celebration, ornamentation, and generous hospitality. Whether on the concert stage or at a festive community event, Shashmaqam evokes the essential spirit of Central Asia. The term shashmaqam refers to a Central Asian musical genre, (typical of Tajikistan and Uzbekistan), which may have developed in the cities of Samarkand and Bokhara. It is a refined sort of music, with lyrics derived from Sufi poems about divine love. The instruments of shashmaqam provide an austere accompaniment to the voices. They consist, at most concerts, of a pair of long-necked lutes, frame drum, which, with its jingles, is very much like a tambourine, and the tanbour, which vaguely resembles a bass fiddle. Compared to the celebrated musical icons of Eastern European Jewish culture (e.g. Klezmer music), this genre of music seems to emanate from a decidedly Asian legacy. 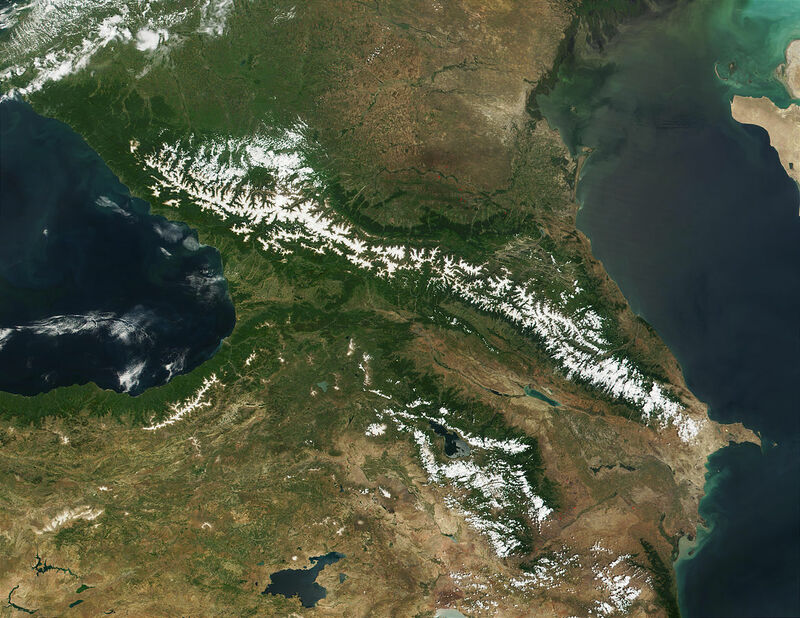 But the same cultural logic that links Eastern European Jews to the musical world of their Slavic and German neighbors, has connected Bukharan Jews to the cultural identity of the Sunni’ Muslims of Iranian and Turkic descent. To book Shashmaqam, contact us via the Contact page.